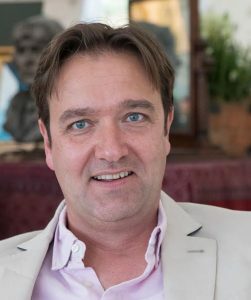 James Daybell is Professor of Early Modern British History at the University of Plymouth and a Fellow of the Royal Historical Society. He is author of numerous books including Women Letter-Writers in Tudor England. He will co-present Histories of the Unexpected, based on the extraordinarily popular history podcast, with Dr Sam Willis.